Aerostar's remote control blimps are designed to provide years of quality use and reliable service. Manufactured from a proprietary nylon fabric, they are durable, repairable, and offer the best helium retention in the industry. 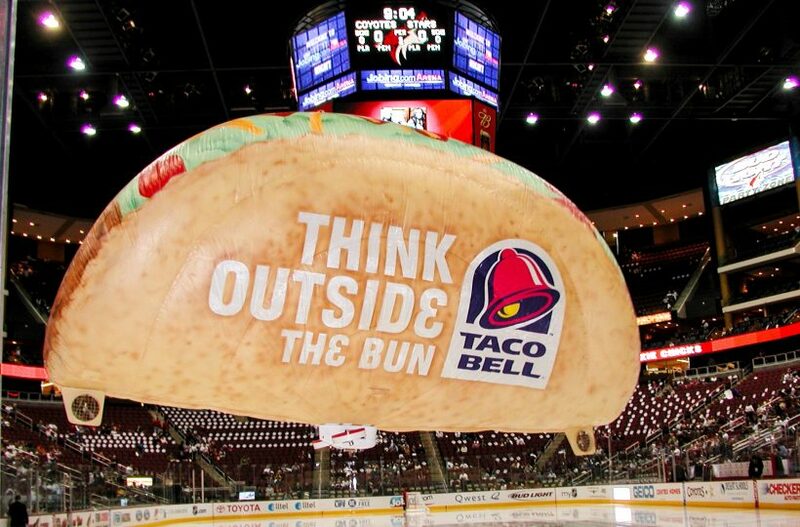 In addition to an interchangeable banner system, all remote control blimps come standard with a selective drop device for dropping coupons, brochures, tickets, and small premiums. They also include a gondola, powerful motor, and high-tech electronics. 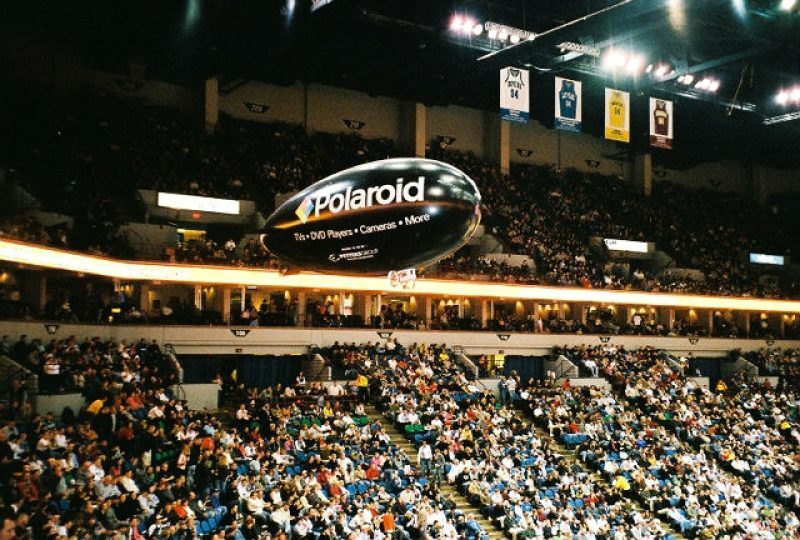 We also create custom-sized blimps to fit any venue from convention centers to large sports arenas. Our electric outdoor remote control nylon blimps provide the same advantages as our indoor units but are specifically designed and powered for outdoor venues. Use our outdoor remote control blimps at sporting events, concerts, and outdoor festivals. We also create custom-sized blimps to fit any outdoor venue. A custom shape remote control nylon blimp is the most spectacular way to advertise your company, product, or team. Raven Aerostar has the largest fleet of custom-shaped nylon remote control blimps operating today, and we proudly reproduce product replicas, sports mascots, vehicles, and animals. 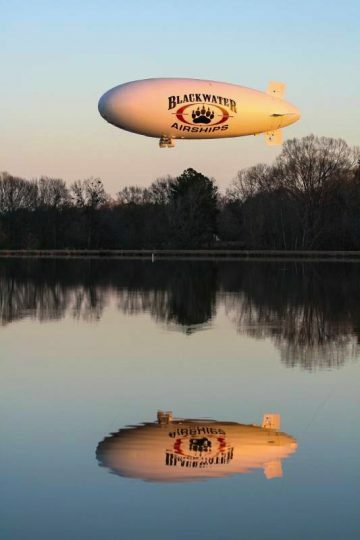 These one-of-a kind blimps share the same high performance, high reliability, and ease of operation as our standard-shaped blimps. Raven Aerostar is the premier custom design manufacturer of military and promotional advertising inflatables. If you can dream it, we can engineer it to fit your concept and unique needs. Since the late 1960s, the most innovative, high impact, memorable inflatables in the marketplace have been produced by Raven Aerostar.